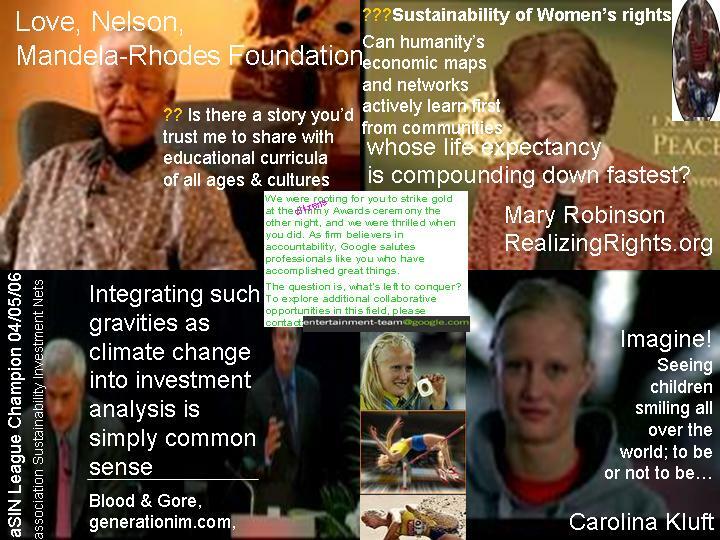 download on accompaniment & sustainability- dare you value birth of the worldwide's poorest girls? The sleeping giant of over 1 billion under employed people (China’s mainland) had woken up. Classical communism had been buried as it was seen to have starved over 40 million people. Clearly the industrial revolution had compounded very unequal geographical opportunities to be innovative with some people racing to the moon while over a third still had no electricity grids. It was time for the Chinese to come out from The Wall which had been erected because being the epicenter of world trade in the 1200 had gravitated too many threats from barbarians. MASS FLOURISHING: How would over a billion Chinese spice up the future of capitalism with their extraordinary Taoist belief in the human spirit? Many macroeconomics short-term fixes such as paper currencies had become “disgracefulpolitical chinanery” – the opposite of improving the lot of our children’s children. 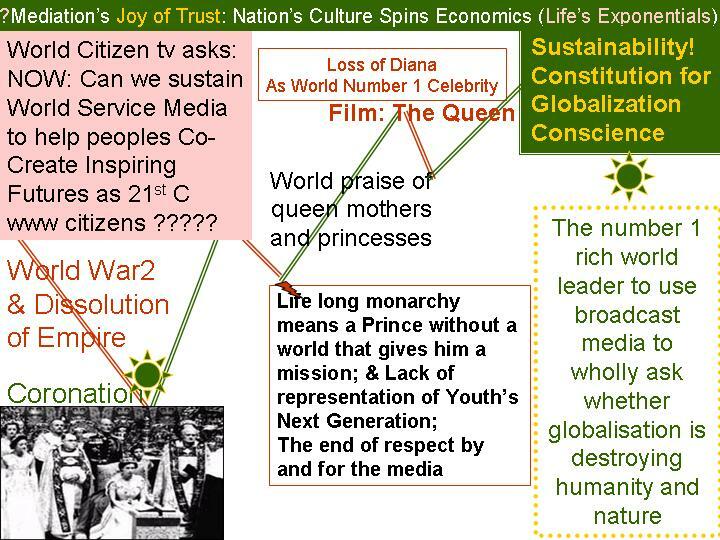 The four major western constitutions corporation, hovernment, cariotoes, professions would not be the answer to billion of new jobs as network’s dealth of te cost of distance turned all of man’s previous borders int the greatest or risks. 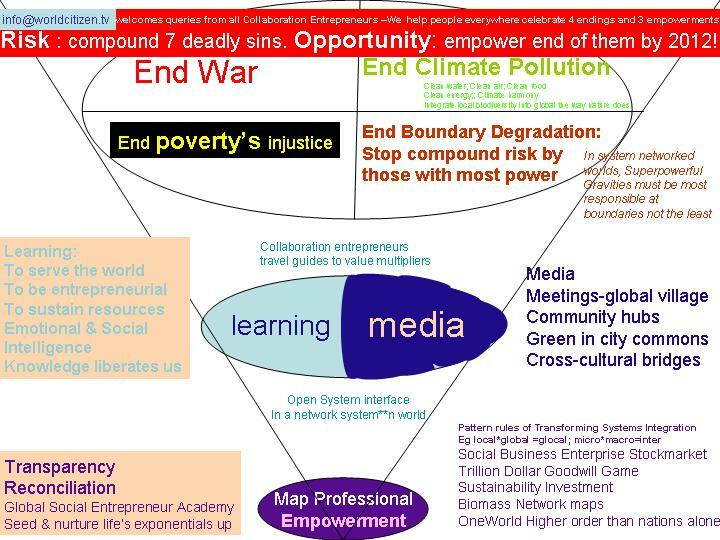 Economics most exciting challenge would be the entrepreneurial revolition of innovating new types of oragsaoitional partnerships which empowwered small enterprsied to once again be the bedrock of any free market [;ace and space. In 1972, The Economist launched the 40 year future history competition – who would worldwide societies of 2012 value to be the greatest entrepreneurial revolutionary. 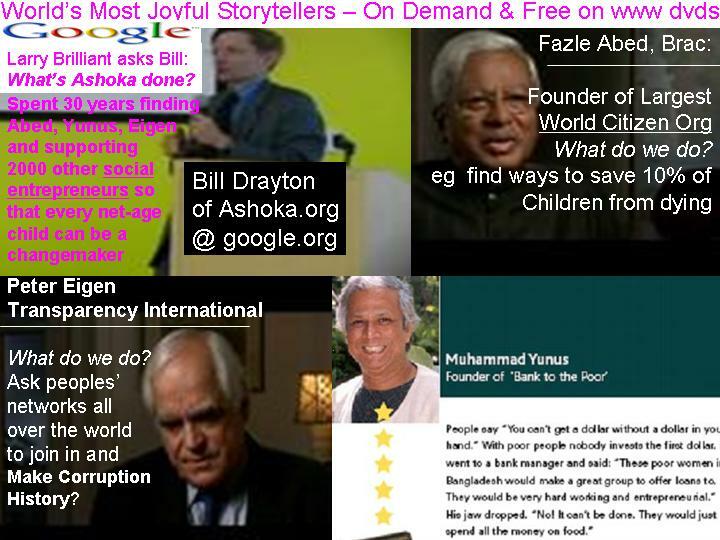 In 2012, the answer for every economist grounded in celebrating improvement of the human lot was the extraordinary girls empowerment collaboration networks which sir fazle abed built as BRAC discovered how the world’s poorest mothers and daughters could build a nation to race out of extreme poverty and towards the most exciting sustainability goals of the human imagination. 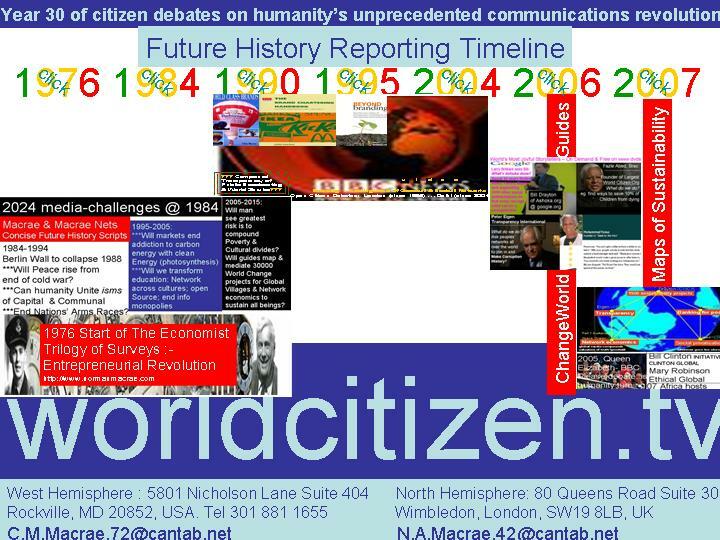 FINAL EXAMINATION – WHITHER HUMANITY LITTLE SISRERS OR BIG BROTHERS? Ironically goodwill valuation grounded in flourishing small enterprise and vibrant communities the world round was not what the Washington Consensus had yet searched out. Subprimed rating agencies and big get bigger vested interests , spawning fake news advertising, were the trenches that an ever more bipolar congress had fallen into. It would take the America son of a North Korean refugee family, and one of the greatest living health servants Jim Yong Kim to introduce this intrapreneurial revolution to the world bank – and hopefully all the West’s biggest markets for human development. 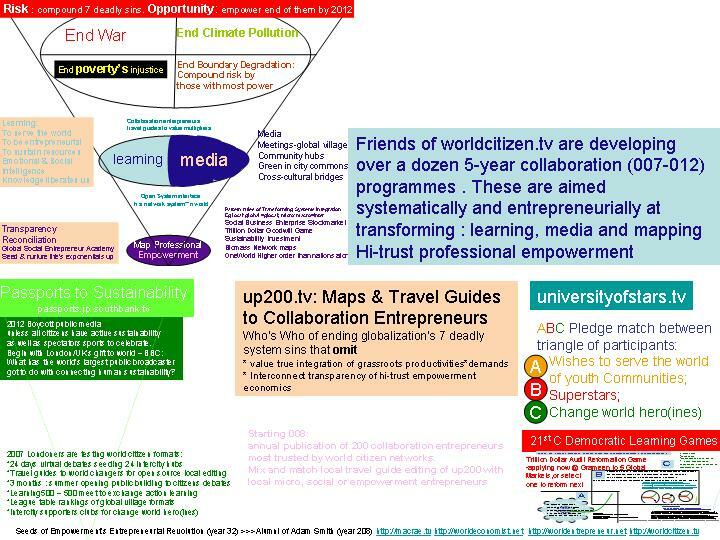 That way could empower co-creation of 3 billion new jobs that millennials linked by an open learning economy would need to celebrate sustainability’s exponential goals around- through bottom up action learning not over-examination of standard texts. We started by teaching basic literacy to adults, then realised we needed to start from the start. We charged our non-formal primary schools as “second chances’ for people living in poverty especially girls. Our pedagogy focused on joyful learning, incorporating the best practices from around the world. Fortune magazine this month named Jack Ma one of the world’s greatest leaders for 2017. Reporter Adam Lashinsky wrote an in-depth profile Jack Ma for the magazine which you can read here.